With over 30+ years of experience educating and motivating kids to be active, Mileage Club® is America’s #1 running club for elementary students. We have the knowledge and support you need to start a walking club for kids at your school – plus, fun affordable incentive charms and milestone awards to motivate your students to keep racking up those miles! 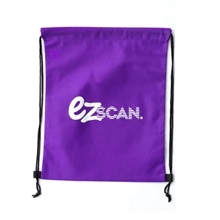 Browse Toe Tokens® and Sneaker charms; Walk-a-Long Wristbands and water bottles; Mileage Club® Starter Kits, EZ Scan®, Runner-of-the-Week Locker Decals, the Golden Shoe Award, colorful Shoelaces, the Mileage Club® Map and so much more!